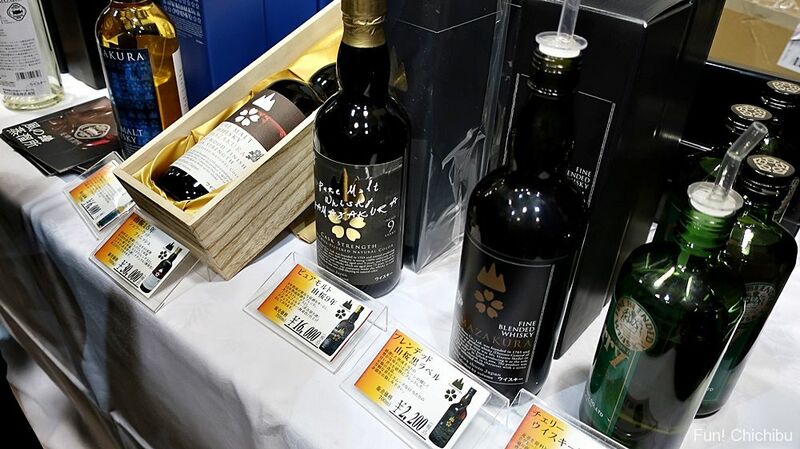 “CHICHIBU WHISKY MATSURI” Overview of the tasting sessions and seminars etc. 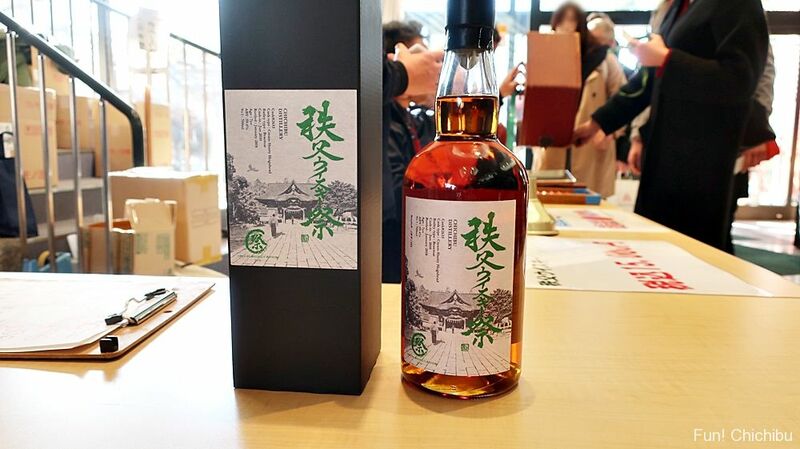 The CHICHIBU WHISK(E)Y MATSURI is the whisky festival held at the Chichibu Station Product Promotion Center and the Chichibu Shrine every February. 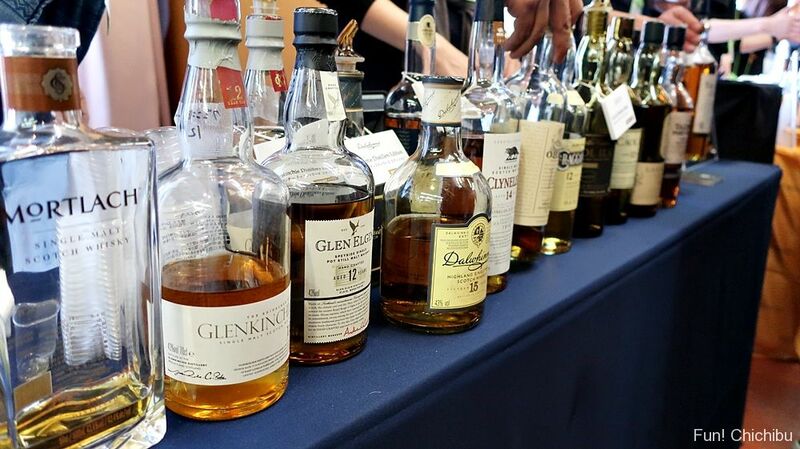 There will be seminars and whisky tasting events where you can try domestic and imported whisky. The festival has become so popular that tickets could not be sold on the day as they were all sold out in advance. 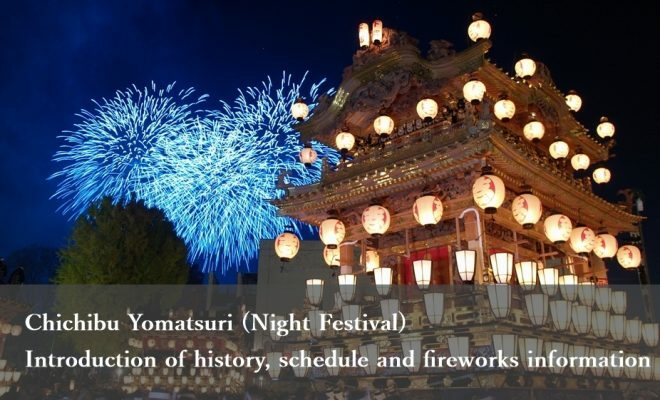 This article will introduce the「CHICHIBU WHISK(E)Y MATSURI 2018」, February 18 as well as the Chichibu distillery tour. 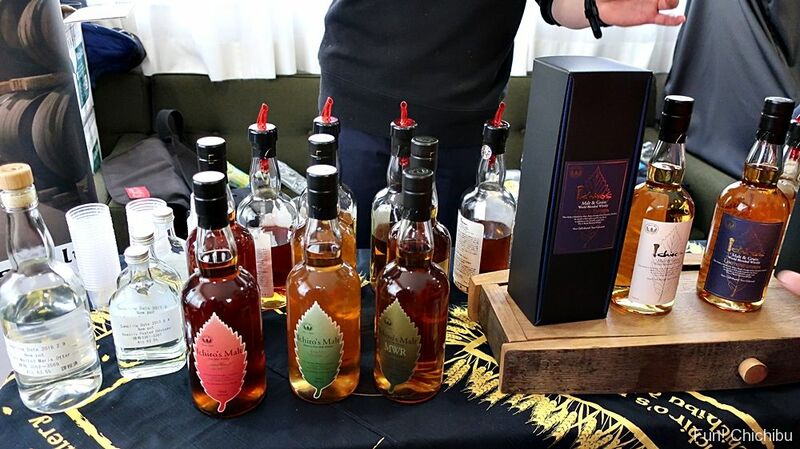 The CHICHIBU WHISK(E)Y MATSURI is a popular whisky festival that was held for the sixth time in 2019. 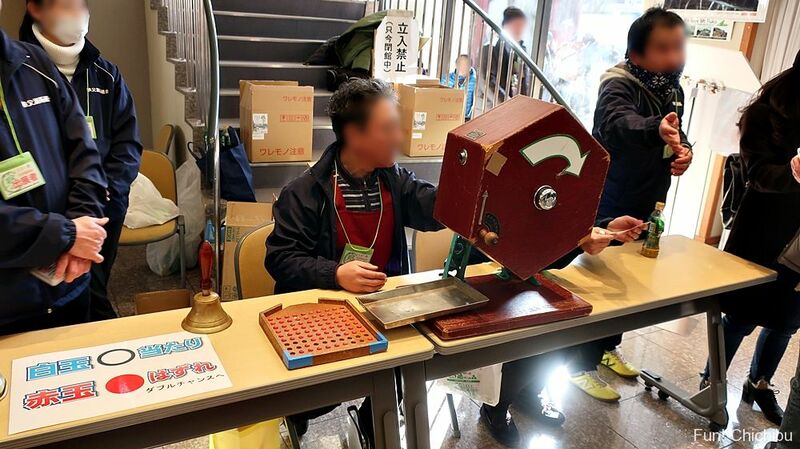 The festival is held at the Chichibu Station Product Promotion Center and Chichibu Shrine every February. It has become so popular that all tickets were sold out in advance meaning that tickets were not released on the day because of capacity limits. Note: All tickets to the 2018 festival were sold out in advance, so tickets were not available on the day. 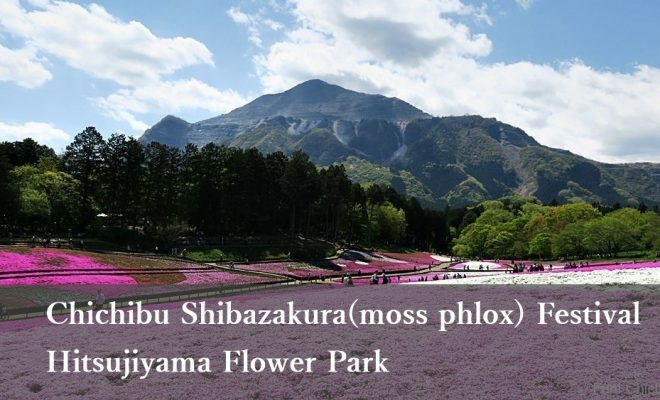 ・To participate in the paid seminar, you need to purchase a seminar ticket with entrance ticket. ・A cloakroom for baggage is available. 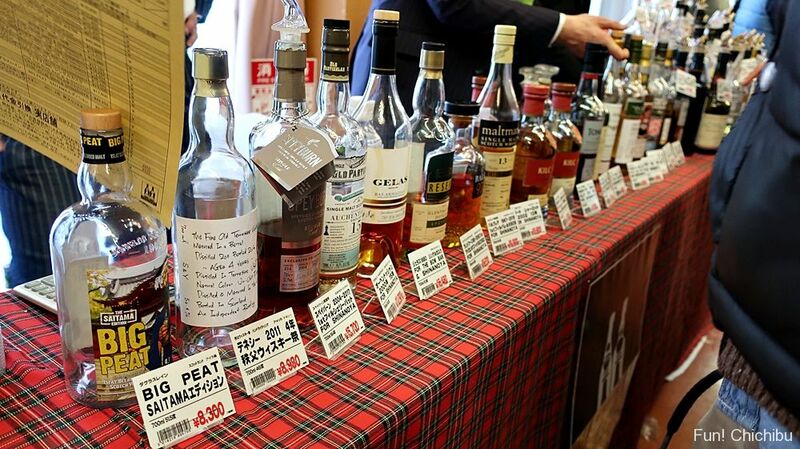 The main attraction of the CHICHIBU WHISK(E)Y MATSURI is to taste whisky. 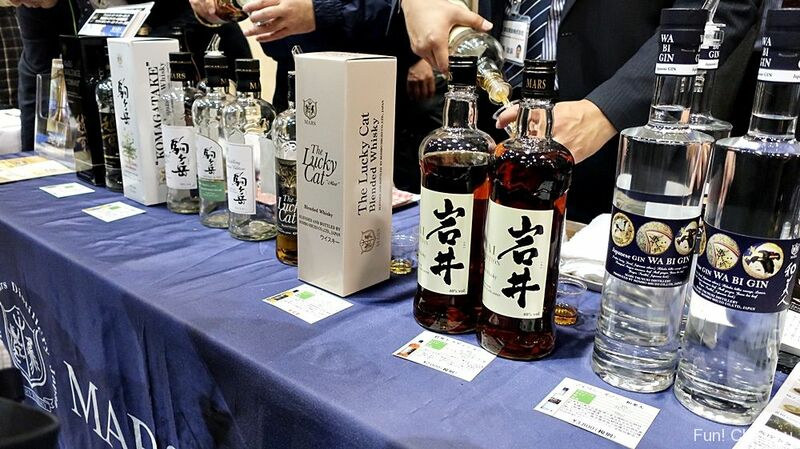 On site there are numerous whisky-tasting booths from Japanese producers as well as overseas makers and importers. 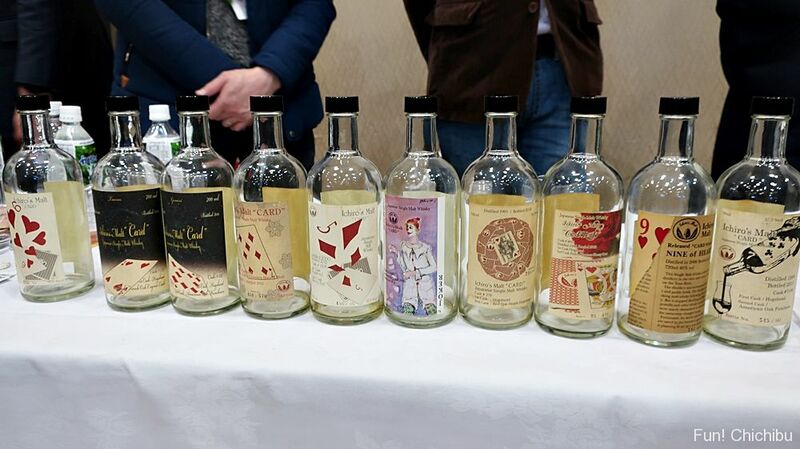 You can enjoy tasting various whiskys such as Ichiro’s Malt. Here is the list of companies for tasting in 2018. At the welcome gate, you are given a tasting glass and then enter the event. You can attach the glass on a strap. 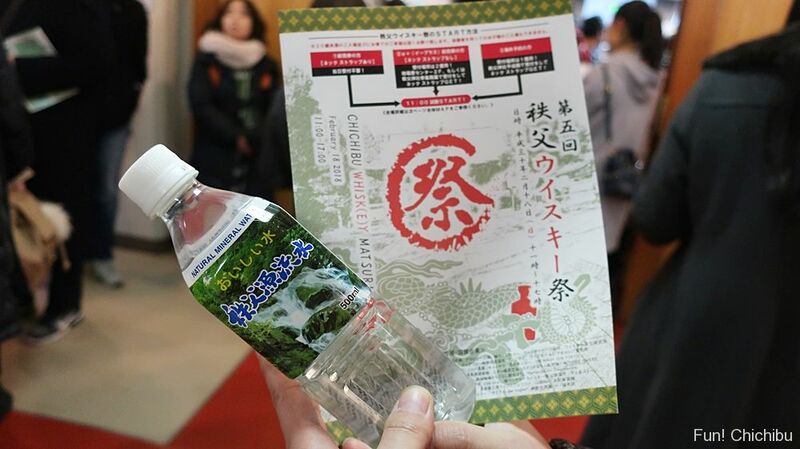 A bottle of water and brochure can be picked up at the entrance to the tasting area. 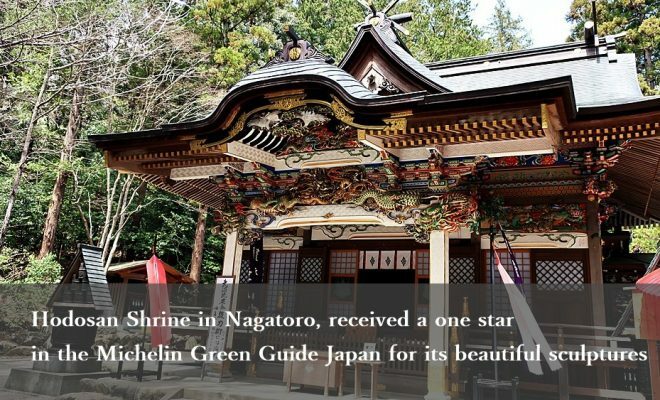 There are two event sites, the Chichibu Station Product Promotion Center and Chichibu Shrine. 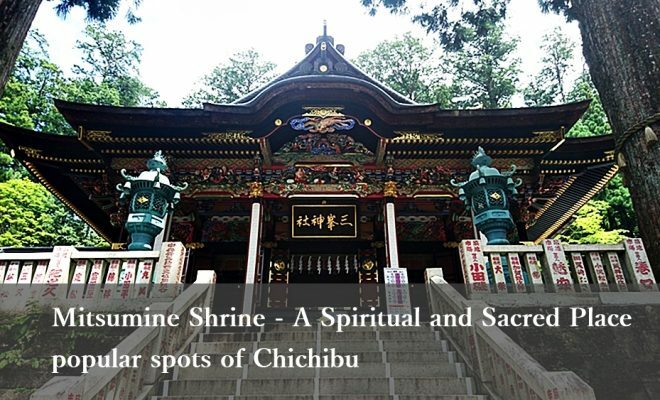 This is the Chichibu Shrine site. 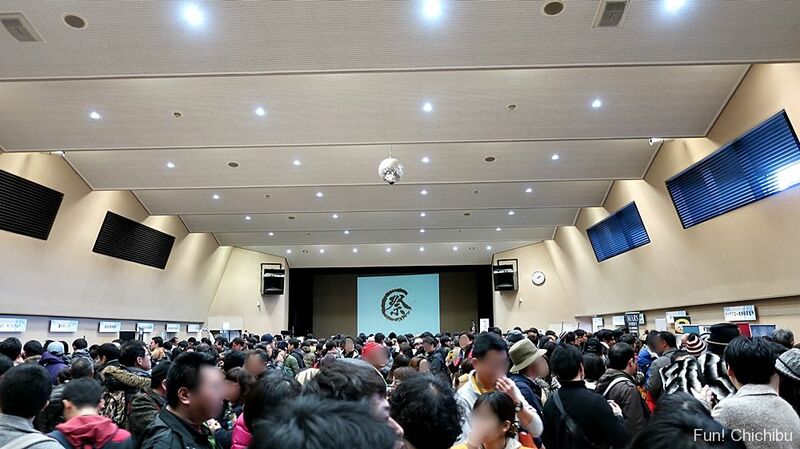 Even 30 minutes before opening, it was already crowded. A long queues form at the popular distillery booths such as Venture whisky, the maker of Ichiro’s Malt. 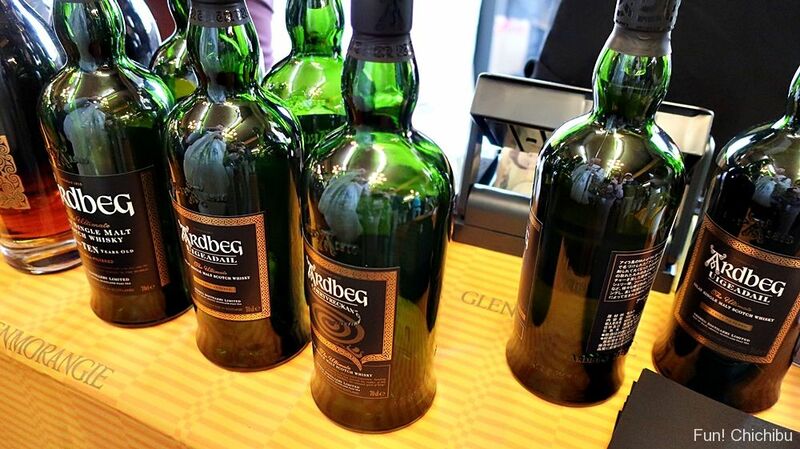 At each booth, it is possible to taste pre-aged spirits that are not generally sold as well as whisky before release. A few select whiskys require additional charges, however most can be sampled free of charge. 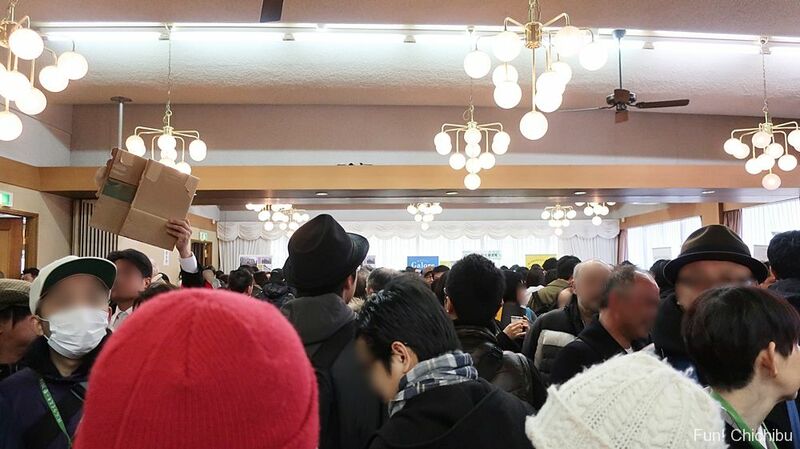 The Chichibu Station Product Promotion Center was also crowded. Many participants were trying whisky at various booths. I tasted many whiskys and ended with my favorite ARDBEG. I often enjoy drinking whisky, however I don’t have an in-depth knowledge. 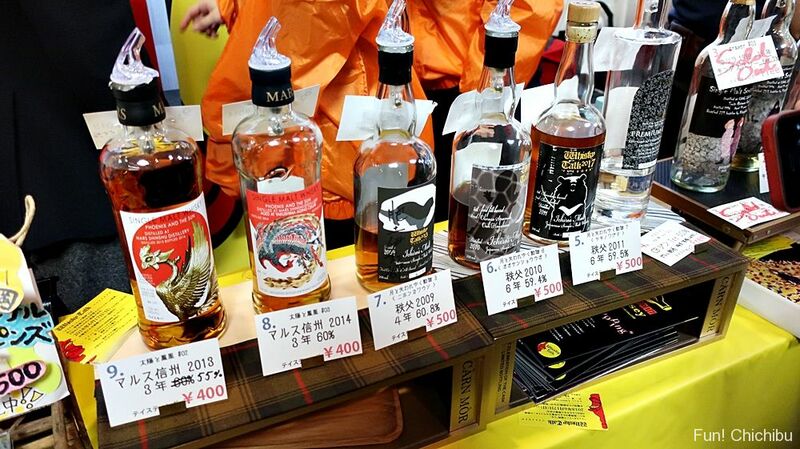 I very much enjoyed the CHICHIBU WHISK(E)Y MATSURI as I encountered and tasted new whiskys. There were many participants who knew whisky well, and I could see that they were enjoying the event too. It goes without saying that visitors from abroad and around Japan were all whisky lovers, furthermore whisky lovers from beginner to master can definitely enjoy CHICHIBU WHISK(E)Y MATSURI. 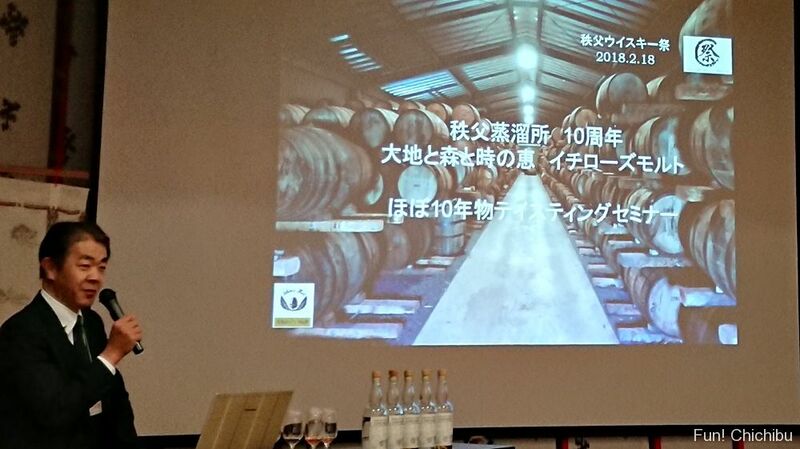 Another main feature of the CHICHIBU WHISK(E)Y MATSURI is the holding of over 10 seminars and events. 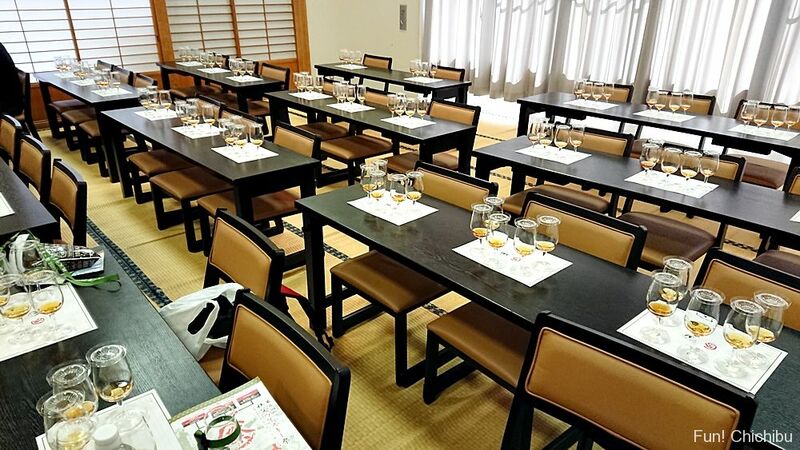 Only ticket holders of the CHICHIBU WHISK(E)Y MATSURI can participate in seminars. There are two types of seminar, one with free participation and the other requiring the purchase of extra tickets. 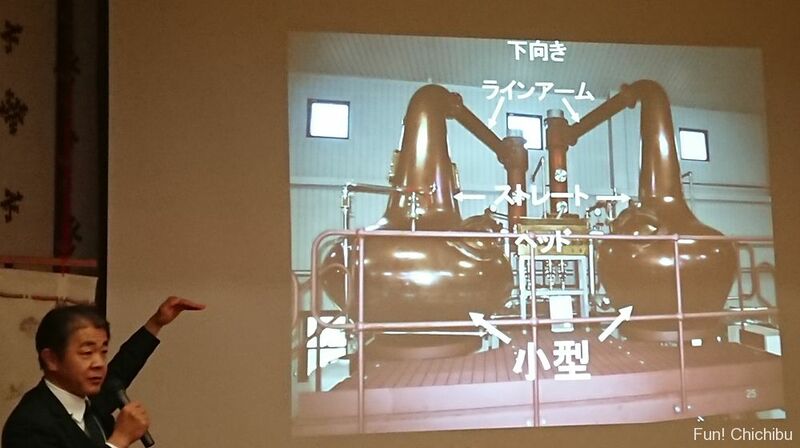 I participated in a seminar by Mr. Ichiro AKUTO, the creator of Ichiro’s Malt. 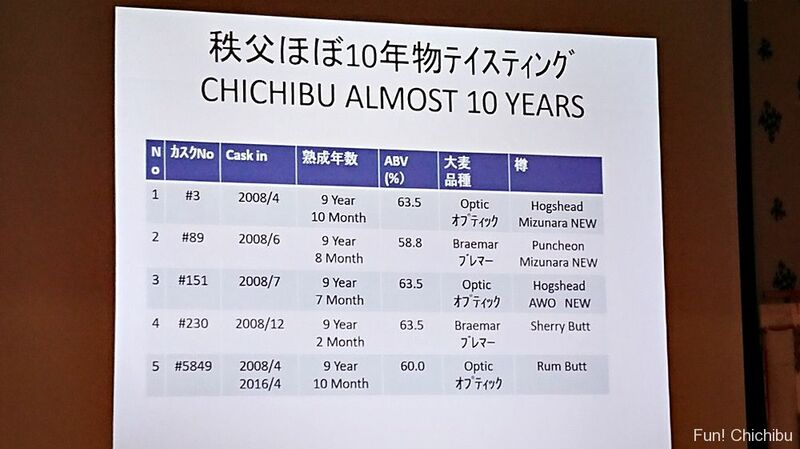 I could taste Ichiro’s Malt while listening to Mr. AKUTO’s commentary on the 10 year history of the Chichibu Distillery. 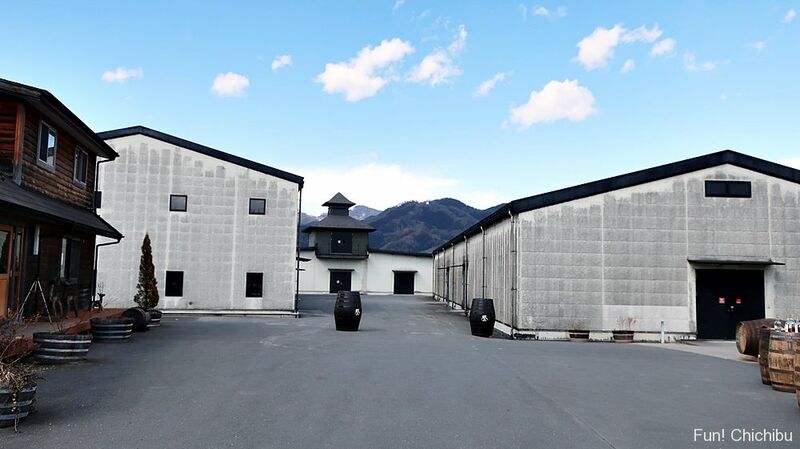 At first, he presented the 10 year history of the Chichibu Distillery with his thoughts at the time, starting the business after the distillery was built. In the middle, he explained the five Ichiro’s Malt for tasting. The whisky I tasted was rare, aged 10 years whisky celebrating Chichibu Distillery’s 10th anniversary – actually it was almost aged 10 years, to be precise the oldest one was 9 years and 10 months. 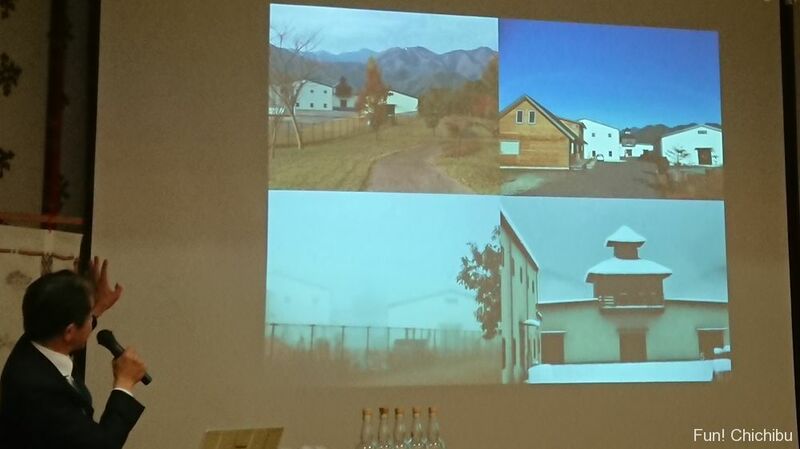 While tasting in order, he explained how to make barrels and finding Mongolian oak in Hokkaido for barrels with a movie. 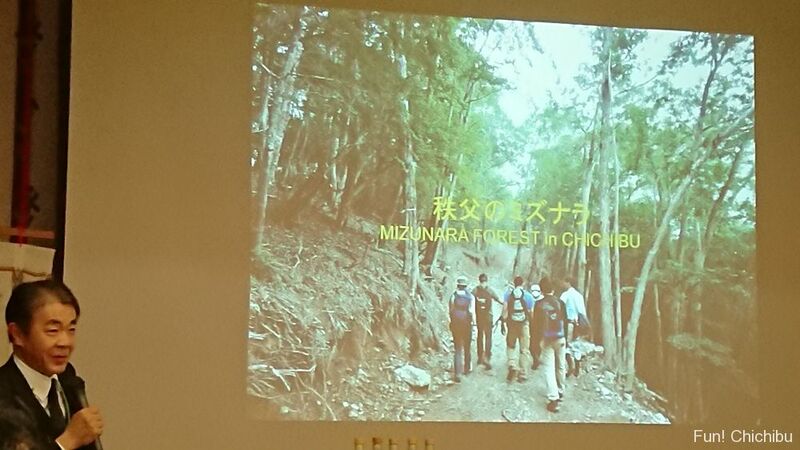 At the end, he explained about a whisky he was currently working on using Chichibu barley and Mongolian oak. 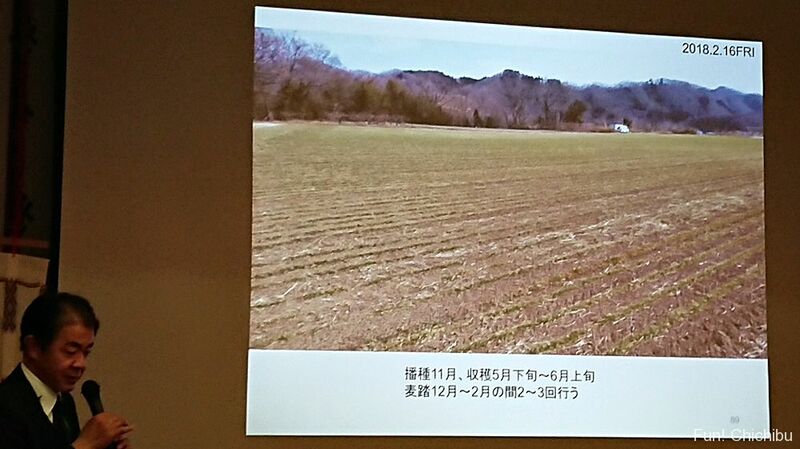 Apparently, the barley has already started growing in Chichibu and he is currently researching and experimenting with Mongolian oak in several areas of Chichibu. 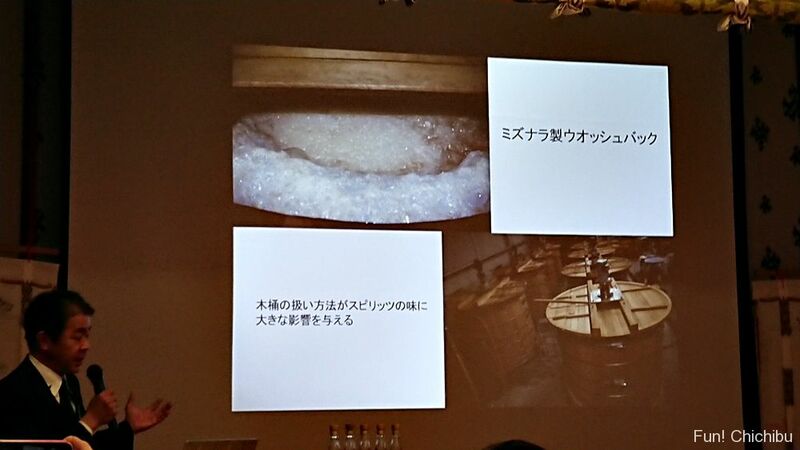 It was a great seminar – I could listen the story of Ichiro’s Malt with passion from the founder himself. 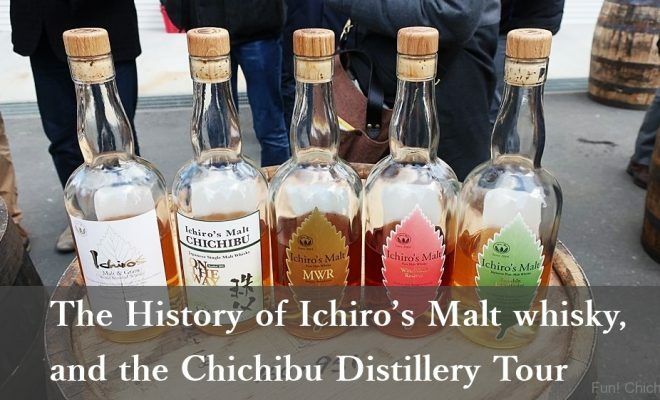 As I am from Chichibu, I am very much looking to Ichiro’s malt made using Chichibu barley and Mongolian oak. 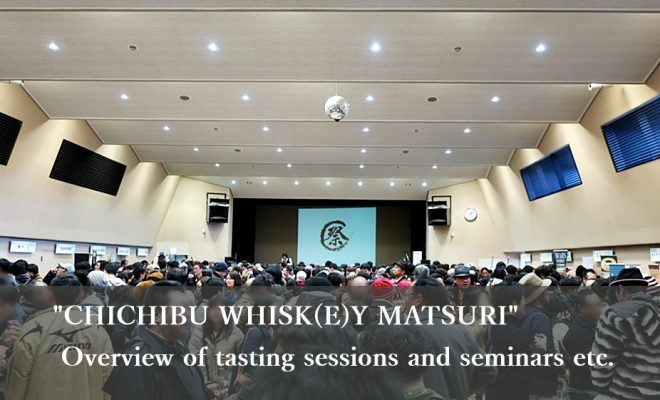 I recommend to check information about when seminar tickets go on sale on the official CHICHIBU WHISK(E)Y MATSURI website as the participant numbers of each paid seminar is limited. 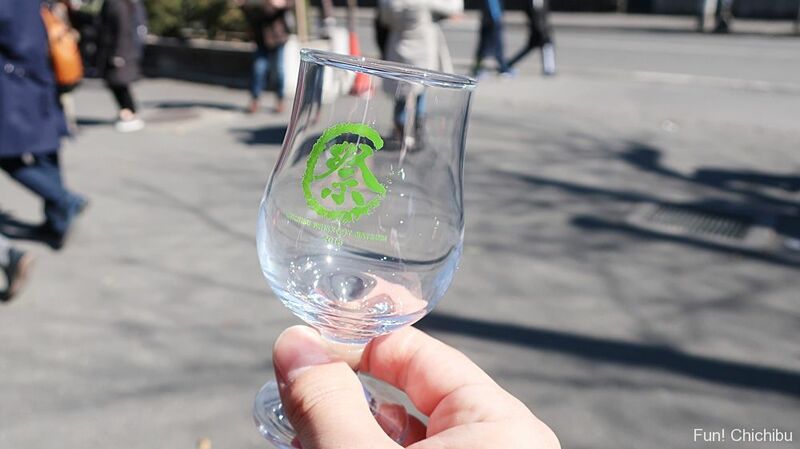 Participants have a chance to win a limited edition bottle of Ichiro’s Malt at the CHICHIBU WHISK(E)Y MATSURI. This is a limited edition bottle for the CHICHIBU WHISK(E)Y MATSURI 2018. 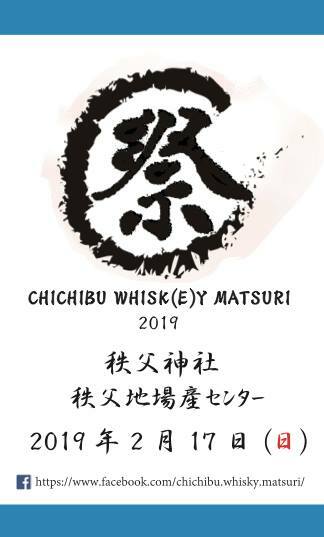 The CHICHIBU WHISK(E)Y MATSURI 2017 whisky from Chichibu Distillery was awarded “world’s best whisky” in the “single cask single malt” category at the World Whiskies Awards 2017. 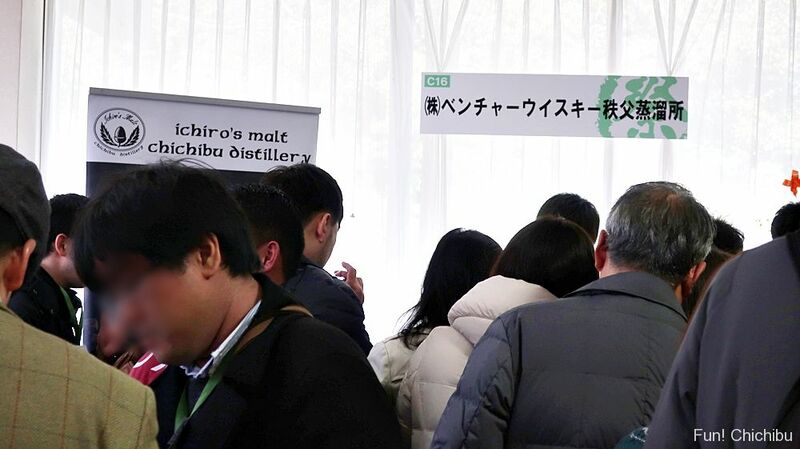 Once a year, the day before of CHICHIBU WHISK(E)Y MATSURI, an Ichiro’s Malt Chichibu Distillery open day is held. 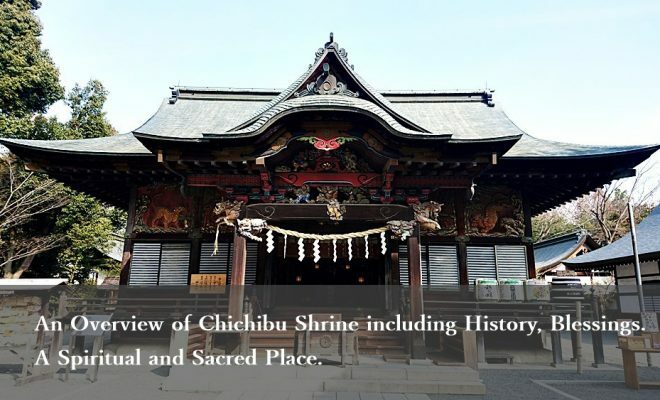 It is possible to visit the parts of the Chichibu Distillery which are usually closed to the public. 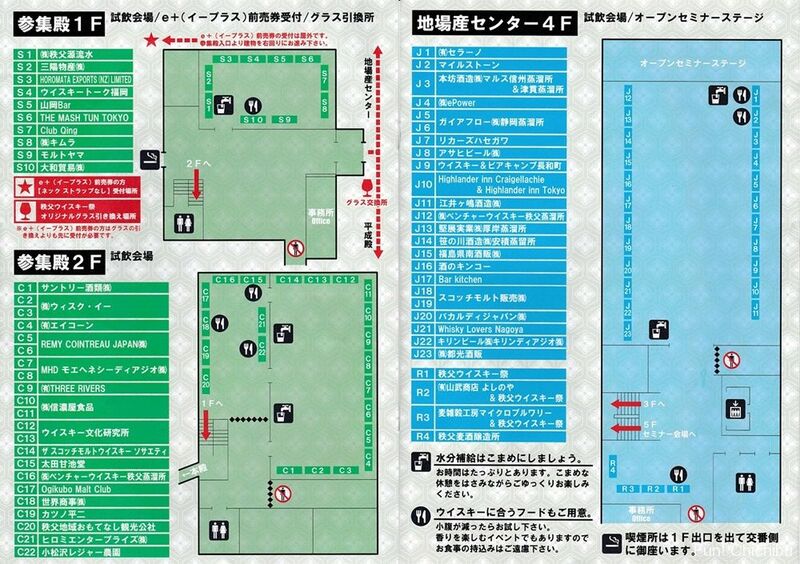 However, it’s very difficult to get a ticket as the number is limited to 120 persons (20 person ×6 times). Tickets were sold online but all were gone 5 minutes after they were released this year. If you would like to participate, I recommend to check the ticket release date on the official website and apply to purchase them at the time of release. 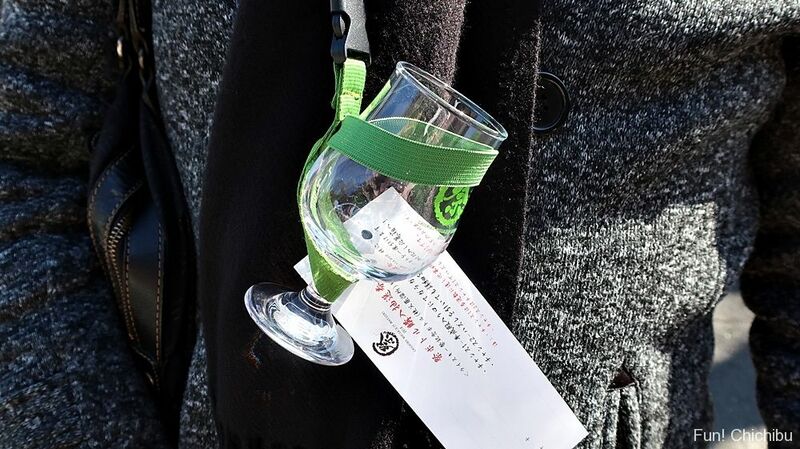 This article introduced the CHICHIBU WHISK(E)Y MATSURI and the Chichibu Distillery Tour. 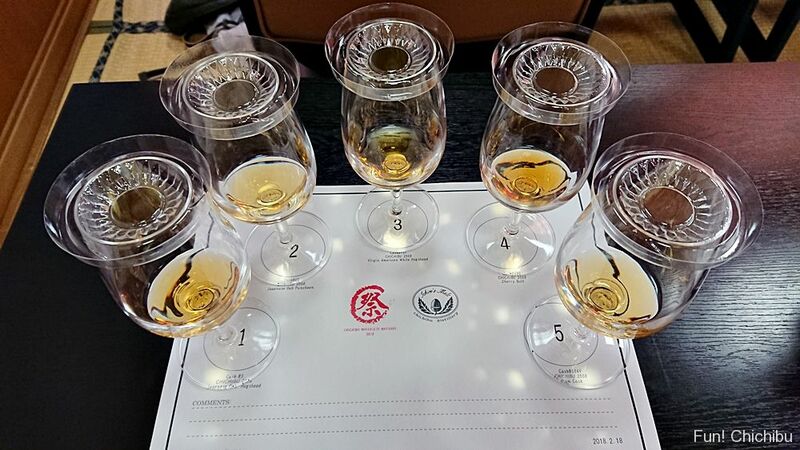 Although it is getting more popular with each passing year and it’s more difficult to purchase ticket on the day, whisky lovers will definitely enjoy the event.